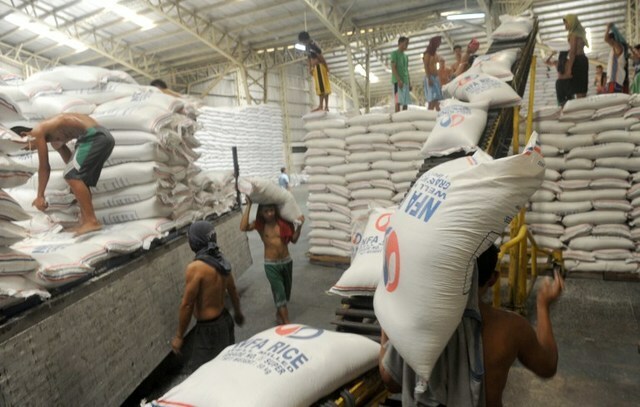 MANILA, Philippines— National Food Authority (NFA) said the planned government-to government (G2G) importation of 250,000 metric tons (MT) of cheap rice to serve as buffer stock is expected to stabilize the price of the food staple. “Letters of invitation had already been sent through courier service to the local embassies of Vietnam and Thailand, the only countries with existing Rice Trade Agreement with the Philippines,” it added. The submission of price offers is scheduled on April 27, 2018. Should the bidders pass the requirements and the price offers are within or lower than the approved reference price for the imports, a notice to proceed with the importation would be sent to the winning bidder by May 7. “As soon as the stocks arrive, NFA will focus on immediate distribution. We assure that the rice will be quickly made available to areas in most need of government support, especially highly populated cities where poverty rate is high, in poor provinces, and in island municipalities across the country,” said NFA administrator Jason Aquino. He added that the “NFA will implement strict market monitoring and enforcement to ensure that rice for the poor goes to the poor. NFA rice will continue to be sold at P27 and P32/ kilogram nationwide”. NFA officials said that it was required to maintain a 15-day stock at any given time, and a 30-day stock at the onset of the lean months of July to September, to prepare for calamities.